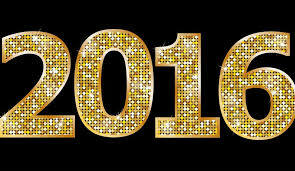 Welcome back to dance for 2016! It's been fantastic to see you all back at the studio after the summer festive season. Use anti-perspirant, and reapply between classes if doing more than one in a night. You may have noticed there's a spray anti-perspirant in the toilet for those who may have forgotten theirs. If doing more than one class a night, bring an extra top to change into between classes. A slight technical glitch has delayed the release of the videos from the Footwork Christmas Party in December. But we think we've got it sorted, so keep an eye on our Facebook page over the next few days to check them out. 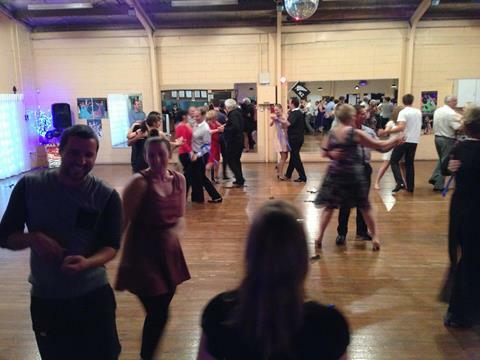 The Hamilton Dancesport Club is holding its Valentine's twilight dance at the Gordonton Village Hall on Saturday, 13 February. If you haven't got tickets yet, email hamiltondancesportclub@gmail.com. The tickets are $25 each. Like you, we're wanting to make the most of the fabulous summer weather. So, Saturday practice sessions are on hiatus for the time being. We'll let you know when they start up again. As you know, the NZ Open Dance Championships will be back at Mystery Creek Event Centre over Labour Weekend. The organisers have secured Slavik Kryklyvyy and Karina Smirnoff for the Sunday showcase, so you won't want to miss the chance to see these US-based Latin specialists in action. You can watch one of their latest showcase performances here. We understand from the organisers that tickets are selling fast, so we've put in an order for a table for Footwork people. If you'd like a seat at the table, let us know - it'll be $90 per person for the Saturday (day and evening), and $120 for the Sunday (day and evening). We'll also be putting out a call for volunteers to help again at the event. Talk to Kim if you're keen. If you're looking for a chance to dance during the week, you might want to join Dance Club. Run on a Wednesday, from 8.30-9.30pm in the Fraser Tech Rugby Clubrooms, you learn one new move each week and then the rest of the hour is an opportunity just to dance - it's kinda like a mini social. But if you want, you can spend the time practicing your moves and get some help with anything you might be struggling with. You can join Dance Club any time, but you do need to bring a partner! 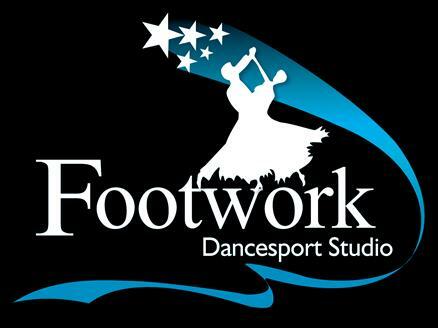 We've been checking the calendar and have a date for the first Footwork social of 2016, so pop it in your diaries! This one is likely to be themed - stay tuned for more details closer to the time.